This class is an intentional practice using precision alignment, breath awareness, and fluid movement to ease the whole body into balance. We will warm-up with Sun Salutations to explore the body’s meridians through intelligent sequencing and luxurious long holds of postures. 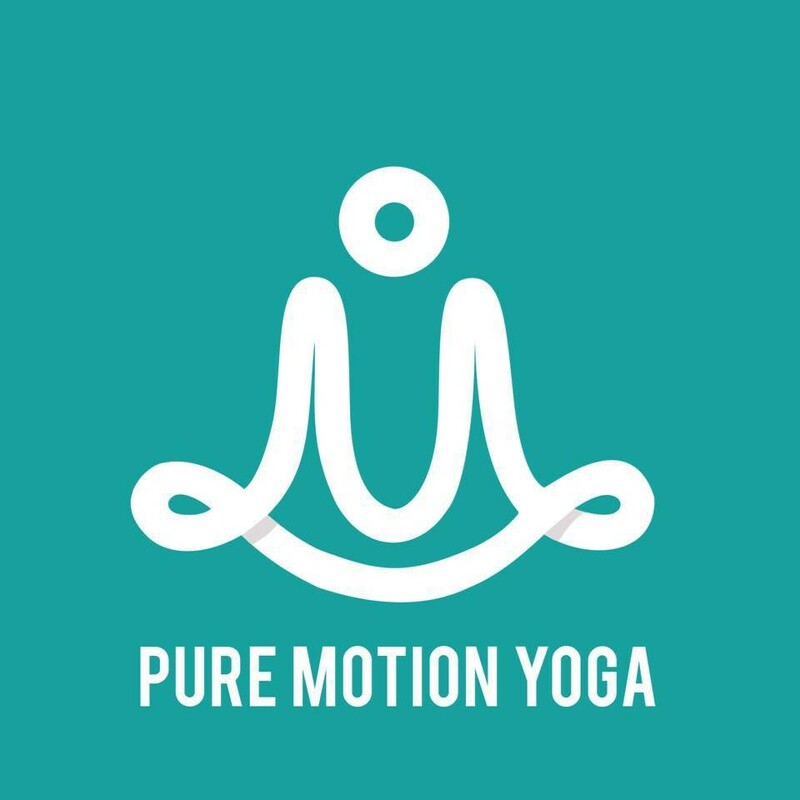 You will deeply open the hips, spine and joints and nourish your connective tissue. The goal is to find ease in discomfort and a meditative awareness of sensations as they come and go. Perfect for all level students - you will feel a sense of freedom in body, mind and spirit as you start a new week! There are no upcoming “Mind-Body-Spirit Yoga” classes on this day.